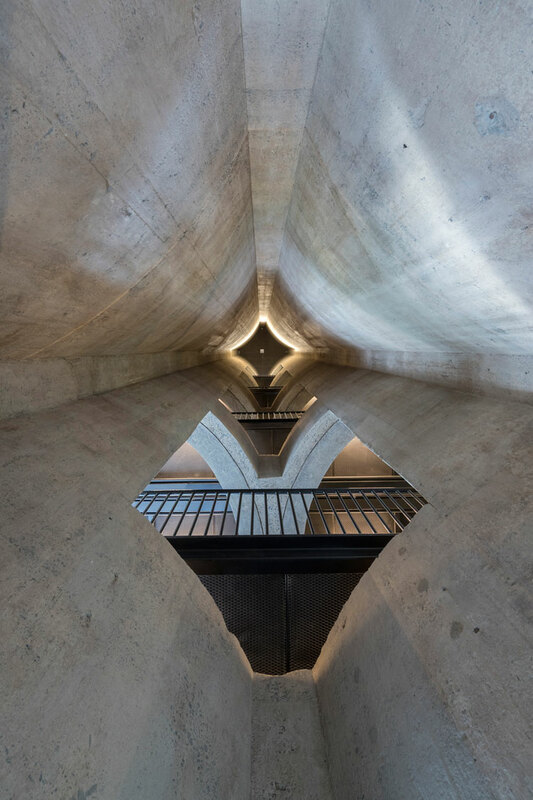 The Zeitz Museum of Contemporary Art Africa (MOCAA) has recently opened in Cape Town, South Africa. 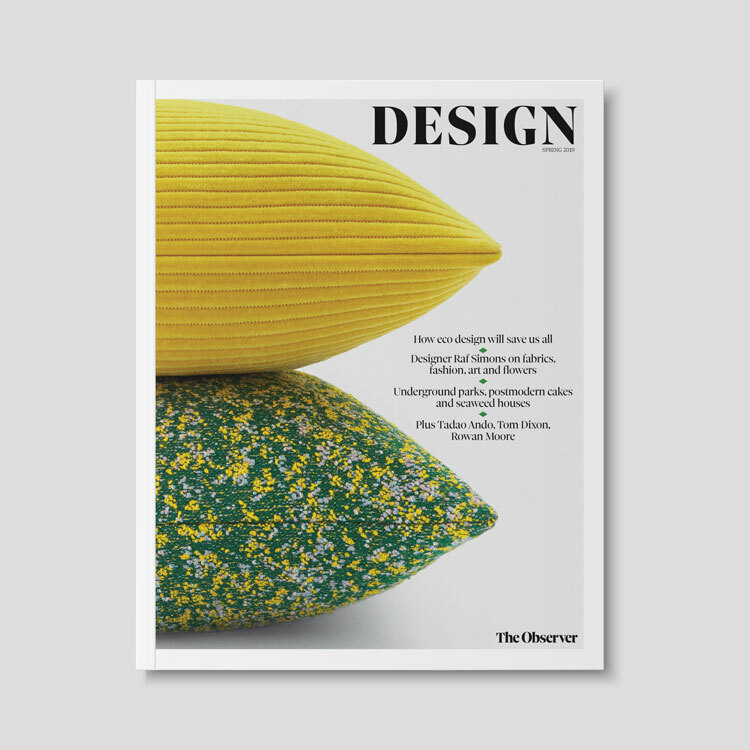 Speaking at this year’s Design Indaba, Thomas Heatherwick runs through how his studio designed the space while retaining the industrial building’s heritage. 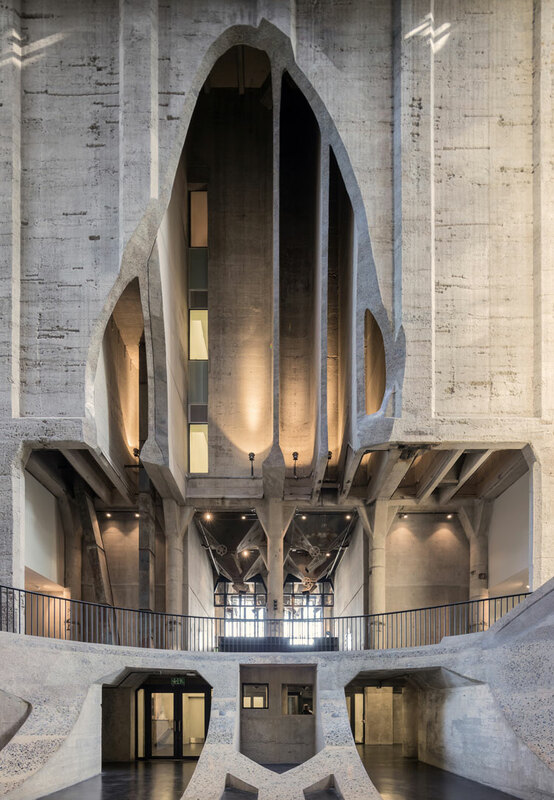 Walking into the cavernous, concrete space of the new Zeitz MOCAA museum in Cape Town, South Africa, it is instantly evident how unique the design of this museum is. With its tubular lift shafts separating out five floors of temporary and permanent exhibitions, and its vast, circular shape, the Museum of Contemporary Art Africa is the new overwhelming, yet somehow welcoming, home to the work of many current African artists. 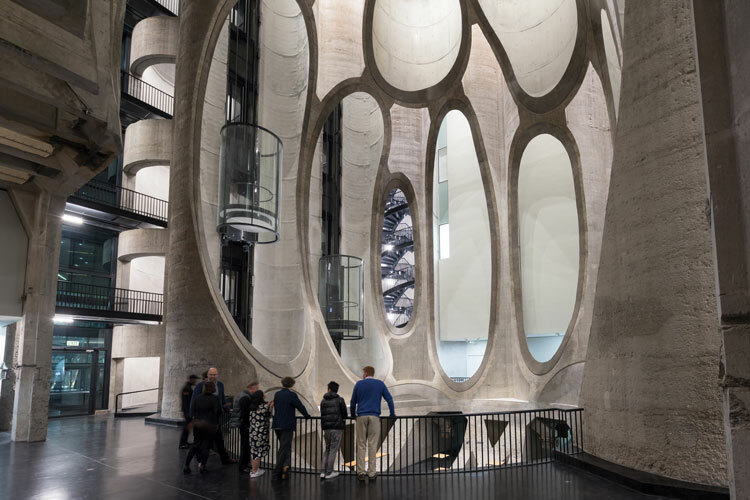 The museum, which opened last year, is Africa’s first, large-scale, international museum dedicated to art from the continent, and was designed over six years by UK-based architectural practice Heatherwick Studio. On a tour around the museum as part of this year’s Design Indaba festival, it is clear how much thought has gone into retaining the heritage of this building. 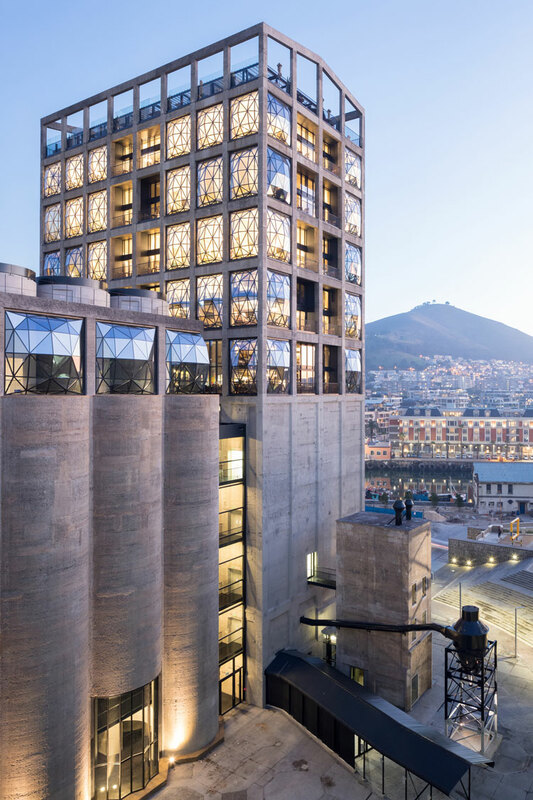 Based at the Victoria and Alfred (V&A) Waterfront in Cape Town, the museum is based within a former agricultural factory – the grain silo, which was used to store and grade maize from all over South Africa. Silos are typically made up of several concrete or metal tube-like structures, used for storage for the likes of grain, coal, food products or sawdust. This particular concrete silo was built in the 1920s, but has stood desolate for some years after container-based shipping became a replacement for storing grain in factories. It consists of several, concrete tubes, sat next to another building that was once the tallest building in Cape Town. Now, the space has been transformed to house one of the biggest collections of African modern art in the world, at 9,500 square metres. The aim of building the vast museum was to enable Africa to “tell its own art story”, says Thomas Heatherwick, designer and founder at his self-named practice, speaking at Design Indaba, rather than letting it be told by international museums in other continents. On entry into the ground level of the new museum, a tall, circular atrium greets visitors, and they can see that the 33-metre-high concrete tubes once used to house grain have been sliced at an angle and used as lift shafts running up the height of the building, also forming a dramatic ceiling for the space. These tubes also create a “heart” at the centre of the atrium, which mimics the structure and shape of a piece of corn, says Heatherwick, referring once again to the former factory. Around the majestic atrium space, the lifts running through the vertical tubes lead visitors to five floors of exhibition space, which are far less imposing than the initial entrance hall. Rather than having rooms branching off in different directions, a circular, corridor-like layout – or “necklaces of galleries”, as Heatherwick puts it – means that walking around each floor is relatively intuitive. 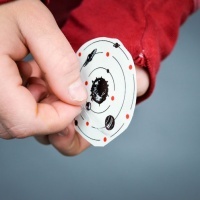 Visitors leave the lift at each floor and walk around it in a clockwise motion, creating a navigation device and removing the need for a lot of wayfinding or signage, he says. Slicing the giant, concrete tubes at a curved diagonal so that they would allow light into the atrium and the lifts as they passed through was no easy task. 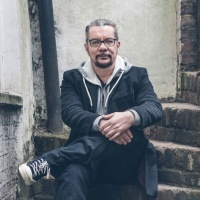 It involved practising with mock-up cardboard tubes, then creating molds to place over the existing concrete tubes, pouring fresh concrete in, allowing it to dry then using a hot, diamond-cutting wire to smoothly remove the old concrete in a curve. The aim of the project was to work with the “idiosyncrasy and character” of the original building, says Heatherwick, rather than completely knock down the space and start from scratch. On top of the tubes sits laminated glass, forming a ceiling and outdoor space on the roof of the building that visitors can walk out onto, letting light into the otherwise cool, grey museum. Visitors with a fear of heights or who are prone to dizziness need not look down, as beneath them they will look through the concrete tubes and see the full height of the five-storey building. Then there are the three-dimensional windows used across the building, which allow visitors up on the fifth floor of the museum to gaze out on the sights of Cape Town, from the majestic Table Mountain to the derelict and foreboding Robben Island, famous for holding political prisoners such as Nelson Mandela in the 1970s and 1980s. 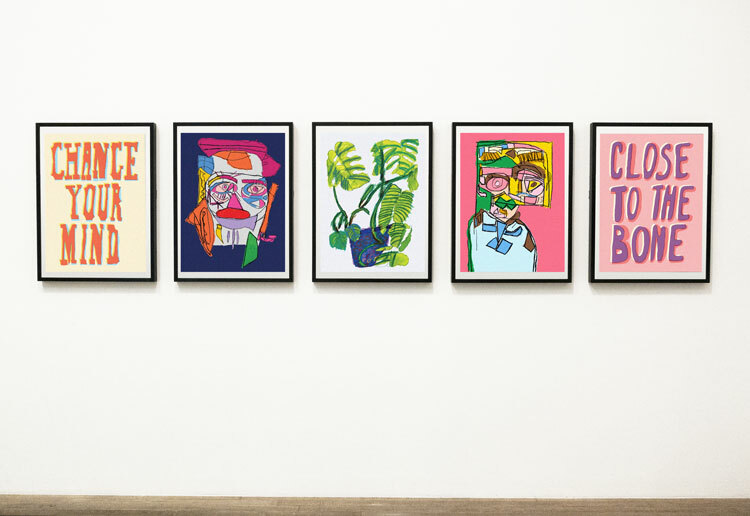 The aim of this was to represent South Africa, as well as allow visitors to form connections with the museum and respect the social and political tensions that have occurred in the country. This “softness” and openness played into the whole design plan of the museum, in a bid to turn this foreboding, industrial space into something welcoming and non-threatening for visitors, achieved by creating a “compelling” entrance hall that allowed the “curiosity [of visitors] to do the rest of the work”, adds Heatherwick. 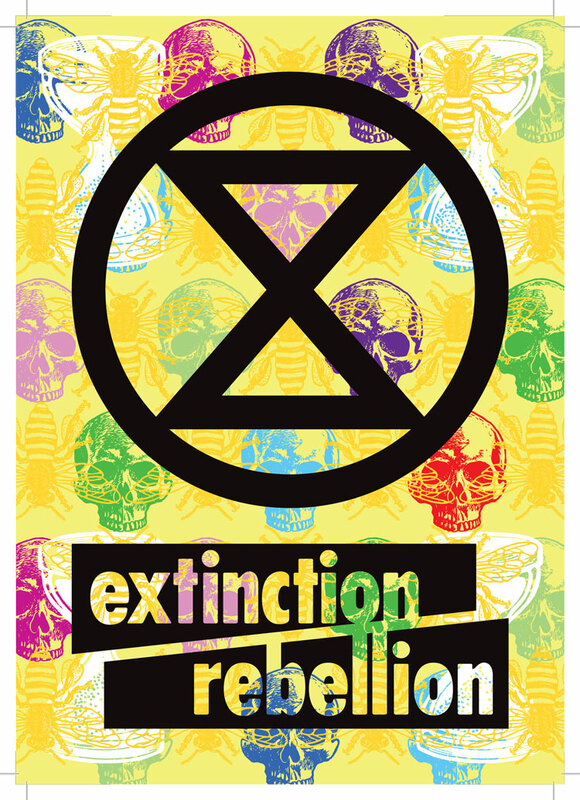 The fact that the galleries are completely hidden when first entering the museum, and can only be viewed once going up the lift shafts, entices visitors to explore further. 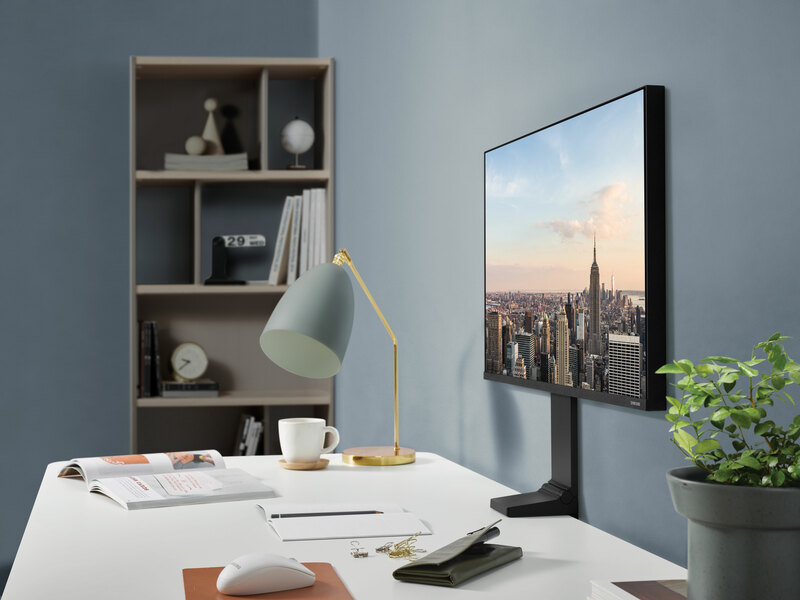 This need to connect people with a space is something that Heatherwick treats as a design mantra when creating buildings of all sorts. Fittingly, the building’s attempts to connect with visitors mirrors the aims of the exhibitors themselves. 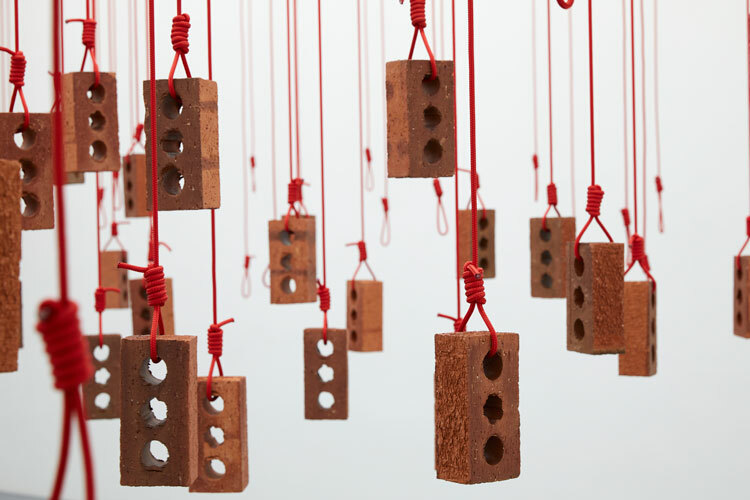 From the politically-motivated and shocking photographic works of Zimbabwean artist Kudzanai Chiurai, who recreates classical paintings such as Leonardo da Vinci’s The Last Supper with well-known, contemporary, African figures, through to South African artist Kendell Geers’ hanging brick installation that represents the impact of pollution and environmental issues, the Zeitz MOCAA is a grand new space that will not only inspire those who visit but also stir their emotions. 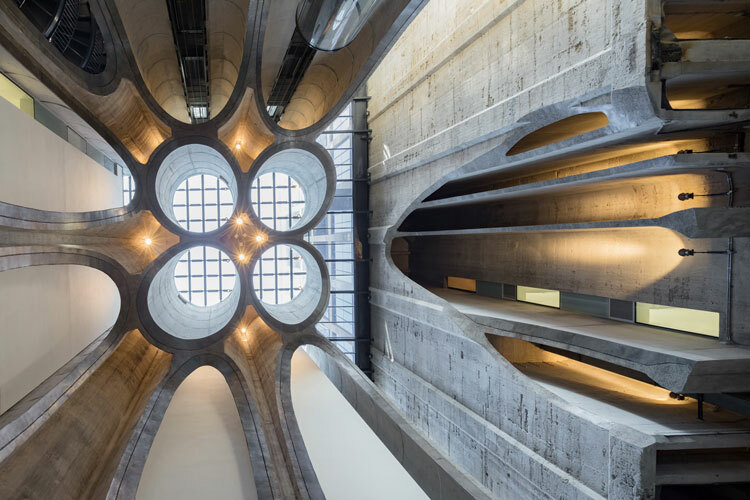 All images © Iwan Baan and courtesy of Heatherwick Studio and Zeitz MOCAA. 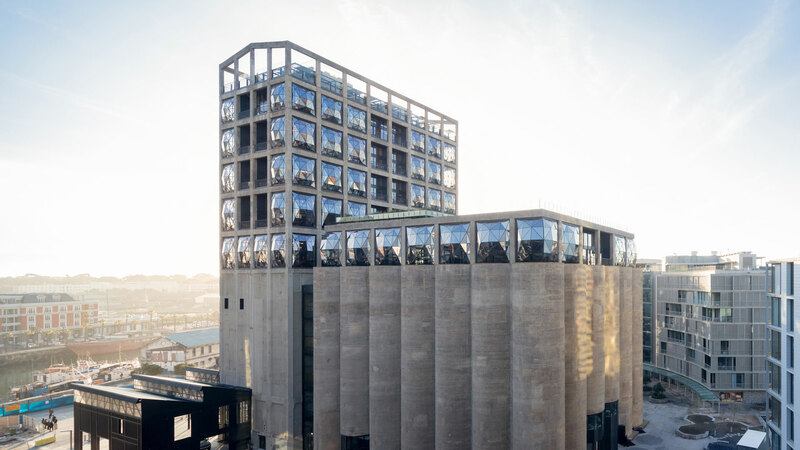 The Zeitz MOCAA is now open at V&A Waterfront, Silo District, S Arm Road, Waterfront, Cape Town, 8001 South Africa. Thomas Heatherwick was speaking at Design Indaba, which ran from 21-23 February 2018 at Artscape Theatre Centre in Cape Town.